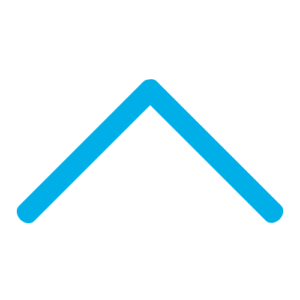 Keystone has a range of over 800 lintel types, varying from cavity wall lintels, single leaf, solid wall lintels, timber frame lintels and now the new Hi-Therm lintel. 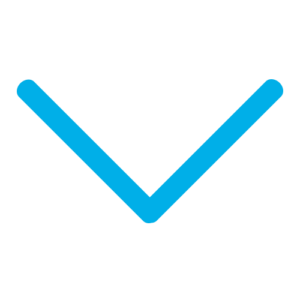 Keystone has developed a comprehensive range to suit your construction type. Designing lintels to suit varying cavity widths and wall thickness has given our customers endless options to choose from. Whether you have a 50mm cavity or 200mm cavity, a 140mm wide inner leaf or a 215mm wide outer leaf, Keystone has the lintel to suit. Regarded as the best engineers in the lintel industry, Keystone’s technical team has developed a comprehensive special lintel range for all your custom made designs. 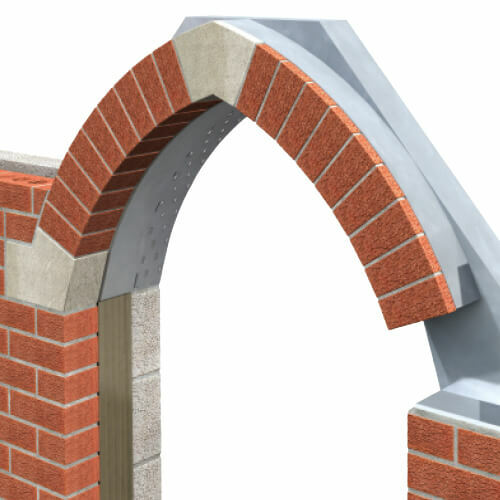 Corner lintels, Apex lintels, Circular Bays, and Arches are some of the unique lintel solutions Keystone offers for masonry support. Keystone has created a unique facility within the lintel industry to design, manufacture and deliver structural support systems. View our “Signature Projects” section for examples of creative lintel solutions. 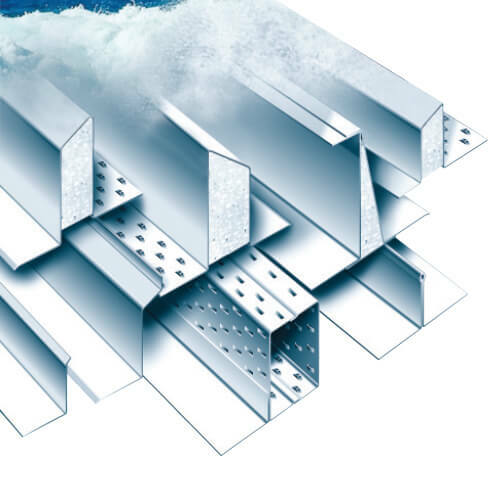 Keystone’s full range of standard and special lintels is available in Stainless Steel. Our technical team recommend Stainless Steel is used in higher corrosion risk and sterile specific environments. 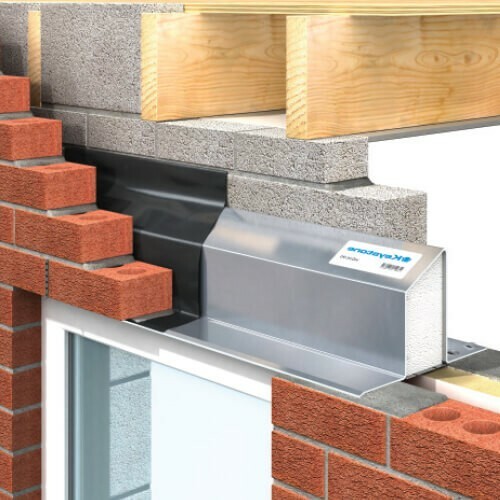 The Keystone Brick Slip Feature lintel is a one piece pre-fabricated unit which provides developers and builders with a valuable time saving solution that reduces wastage on site. 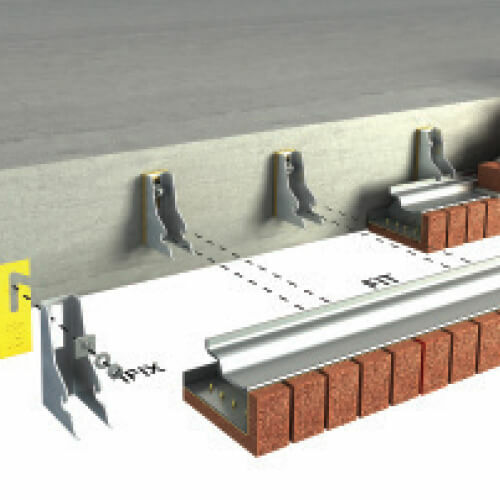 The single piece system incorporates precision cut bricks, fixed to our load bearing lintel. This allows the developer to place a brick faced steel lintel directly into position with no steelwork visible on the outer leaf. Keystone Windposts span vertically between floors to provide lateral support for large panels of brickwork or large panels with openings. Designed specific to each application, Keystone Windposts are supplied complete with Top and Base connections. 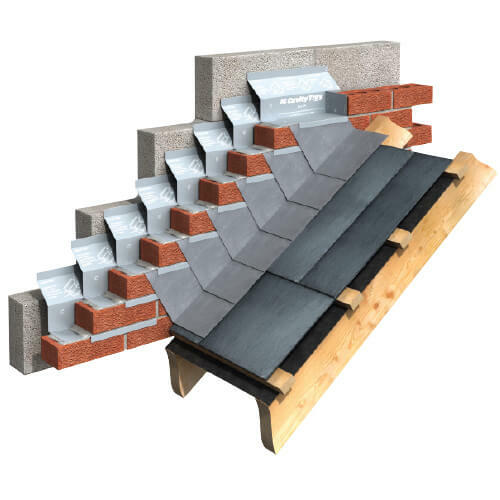 Keystone Cavity Trays offer the specifier and builder the flexibility to cover a wide range of roof pitches and cavity widths. Keystone’s single element cavity tray systems provide a lightweight and long-lasting solution to prevent dampness and rainwater from penetrating below the roof line. 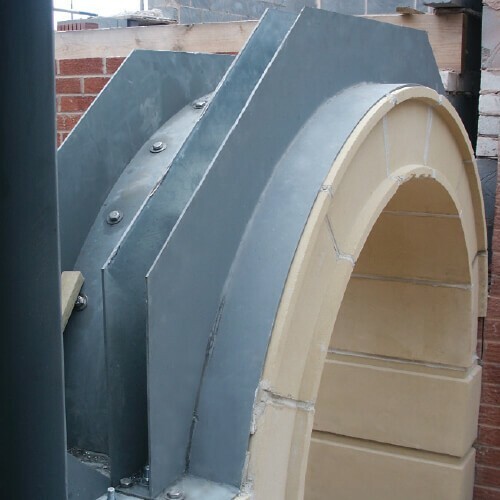 Keystone Cavity Trays are pre-creased, to be easily hand-folded on-site, enabling a fast & simple installation. They are available in 3 sizes & supplied in flat packs.